The first Apple Watches arrive on doorsteps this Friday, and after people pair their new devices to their iPhones, they’re gonna go right for the apps. Apple just launched the brand new Apple Watch App Store, accessible through the Apple Watch app included in iOS 8.2. 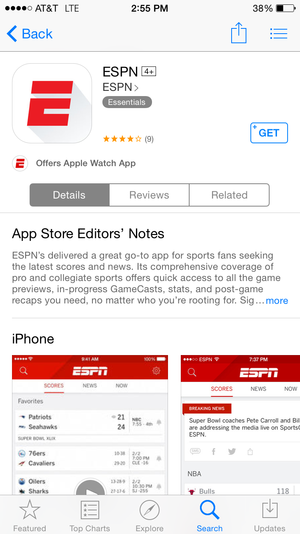 The iPhone's App Store will now tell you when an app has a Watch version. 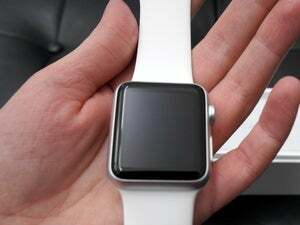 The new Watch App Store includes more than 3,000 apps designed just for the Watch, the Wall Street Journal reported. You’ll find the usual favorites like Twitter, Instagram, Uber, ESPN, and Yelp. Apple is curating the App Store so you can browse Watch apps in categories like health and fitness, productivity, weather, and shopping. 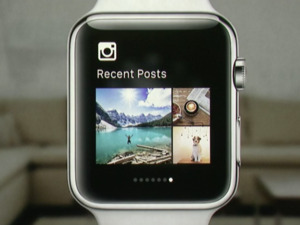 Your iPhone’s App Store will also give you some Watch info: You’ll now see when an app has a Watch version. 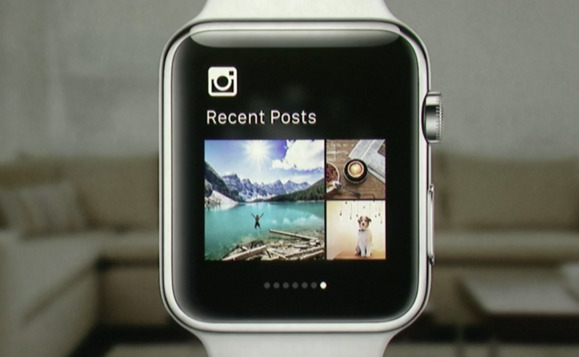 We’ve already seen Watch App previews from a slew of big-time developers, but we’re only scratching the surface. Which Watch apps are you most excited to use? Browse through the Watch App Store and let us know in the comments.